 The Arts Council of Greater Lansing, in partnership the Lansing Economic Area Partnership (LEAP) is pleased to announce the City of Lansing's Arts Impact Project. 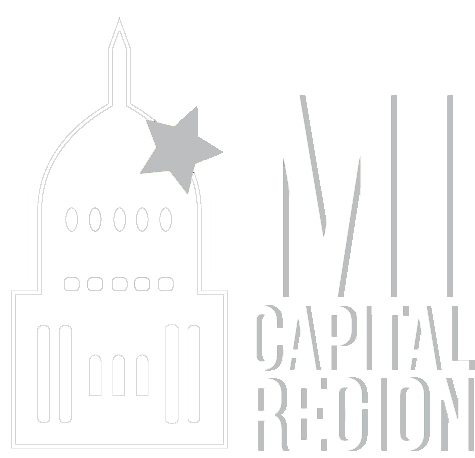 This annual project awards $75,000 for the development of a permanent creative structure that enhances a neighborhood's appearance and kindles community engagement in the City of Lansing.  Bring your creative project ideas to Michigan Institute of Contemporary Art (MICA) (1210 Turner St., Lansing, MI 48906) on Monday, Oct. 30 from 4:30 - 6:30 p.m. where you can present them to LEAP and the Arts Impact Project Panel. Persons interested in sharing a project idea can simply show up at MICA, sign in, and wait for their name to be called. Each person will have exactly five minutes to step up to the podium and convey their idea. Ideas can come from organizations, businesses, community members, neighborhood associations or any other entity or individual. We are looking for creative placemaking ideas that will have impact on making our community a better place to live, work and play. The presentation setting is very informal. LEAP and the panel want to hear exciting, creative ideas for making our city and communities amazing through art and creativity and will announce the chosen project after January 1, 2018. The guidelines below will assist you in choosing a project and planning your five-minute pitch. NEW THIS YEAR: Images, handouts, posters, etc. are allowed during your pitch to enhance your oral presentation; however, we will not have any technical capabilities. We look forward to seeing you and hearing your ideas. As mentioned, this is a drop-in, first-come-first-served opportunity; however, we would like to have an idea of how many people will be presenting, so if you are thinking about pitching your idea, please email Arts Council program manager, Meghan Martin, at meghan@lansingarts.org.  Complete guidelines are on our funding page under City of Lansing First Impressions Program. Monday, Oct. 30 from 4:30 - 6:30 p.m.